Are You Diabetic? Did you know you are at risk of foot problems? Small cuts and scrapes on the skin can lead to serious problems such as ulcers, infection and even foot amputations! 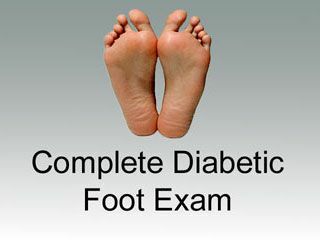 Prevent diabetic foot ulcers and foot amputations with a complete foot care program from an experienced podiatrist. Don't let diabetes slow you down! Schedule your appoinment today. I started receiving treatment at Sol Foot & Ankle Centers for an ulcer on my toe that was making it difficult to walk. Dirik L.
Dr. Shirai provided excellent treatment for my ulcers and was able to get the wounds healed quickly John M.